commented on "$170 per double per night from 23rd December to 31st January. $60 each extra person (maximum 2 persons) per night. 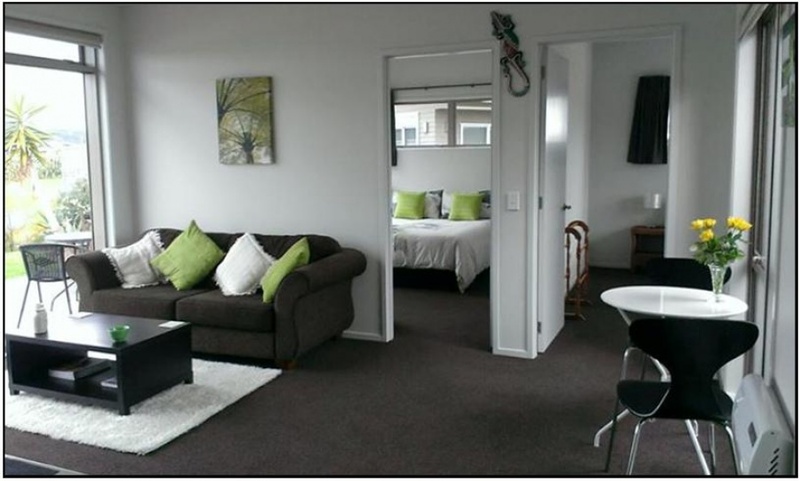 Thereafter $150 ..."
$170 per double per night from 23rd December to 31st January. $60 each extra person (maximum 2 persons) per night. Thereafter $150 per double per night. Winter Rates - $120 per double per night from 1st June to 30th November . $60 each extra person (maximum 2 persons) per night. Continental breakfast including home made muesli, yoghurt and preserves is included in the tariff.